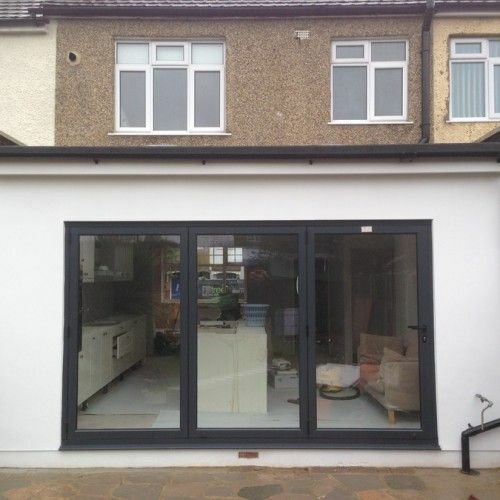 When it comes to the finest loft conversions London has ever seen, then there is only one company you need to call and that is Firtree Builders. 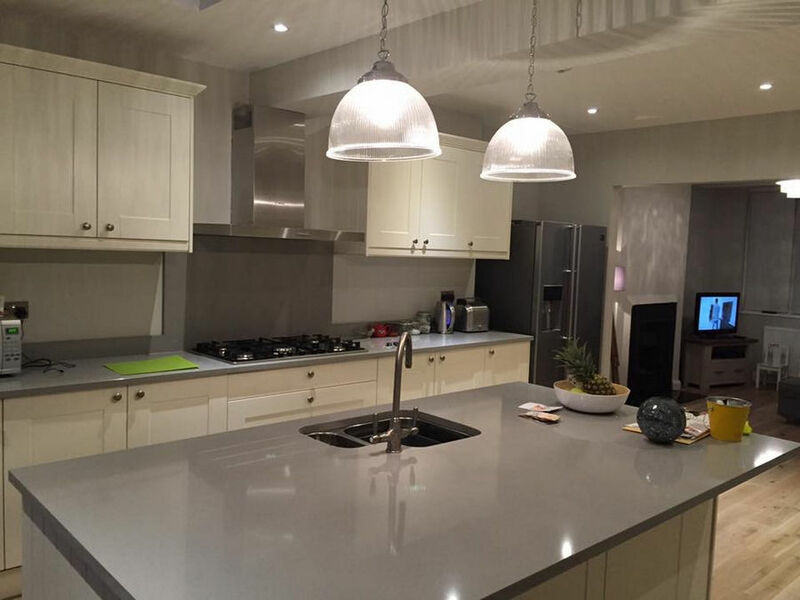 We have been in the business for many years and bring an unparalleled level of skills and experience to each project. Feel free to call us on Freephone 0800 270 7764 now and we’ll discuss your requirements in some more detail. If you’re currently looking for builders who can create quality loft conversions in London, then you’ve hit the jackpot with Firtree Builders. We are well-known in the area for our top services that are innovative as well as cost effective. Don’t leave your dream of a loft conversion waiting any longer – get in touch with our team members and we will work towards your perfect solution together. A lot of homes have amazing potential that often stays unused forever. This is a real shame because it could easily be used for London loft conversions that are guaranteed to breathe new life into your home. In case you’re one of the people using your loft as a place to keep Christmas decorations and unused items, there is a good chance you’re missing out on a great opportunity to give your home a second life by boosting the hidden space. Another reason to opt for one of our loft conversions London is that they are guaranteed to add value to your property. If you choose a highly professional company like Firtree Builders for your project, you can rest assured knowing that the price you pay for it will be more than made up by the increased value. During one of our former successful projects, we were able to fit two bedrooms and a shower room into a loft space that was previously just sitting there. 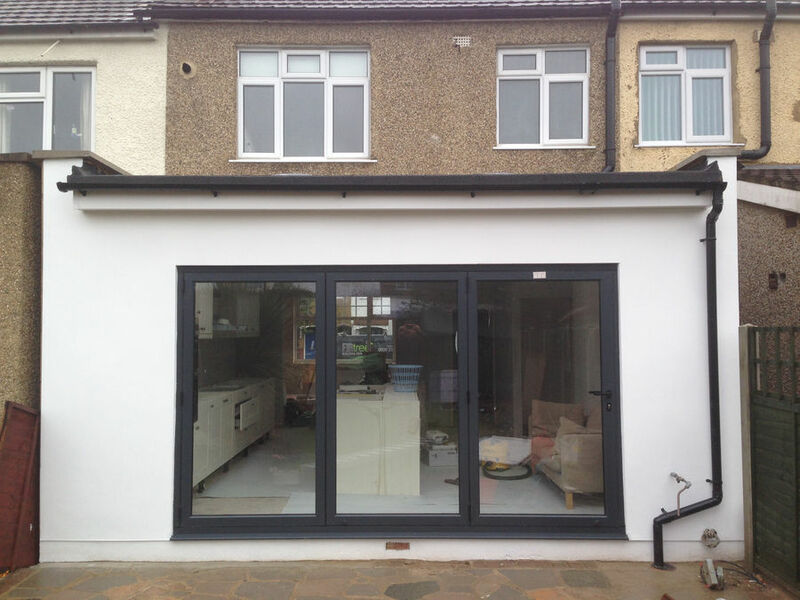 On top of our high quality loft conversions London, Firtree Builders also have a wide variety of experience with home extensions. If you’re having space issues at your property, then this might be the perfect solution that is far less intrusive than the process of moving into a new property altogether. 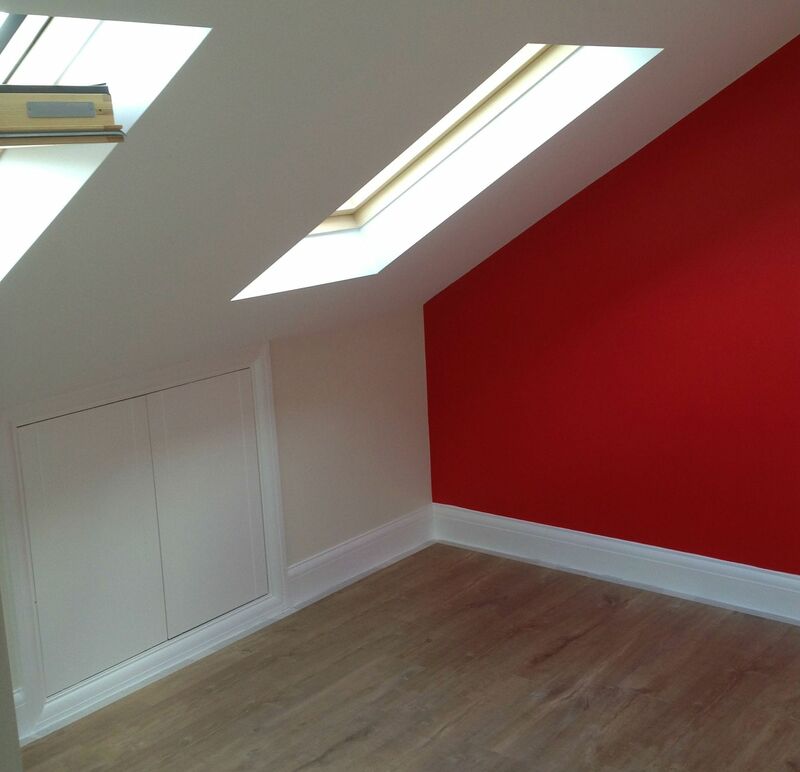 Why choose Firtree Builders to carry out your loft conversions in London? With Firtree Builders, you can rest assured that we will be there every step of the way while we’re creating our loft conversions in London. 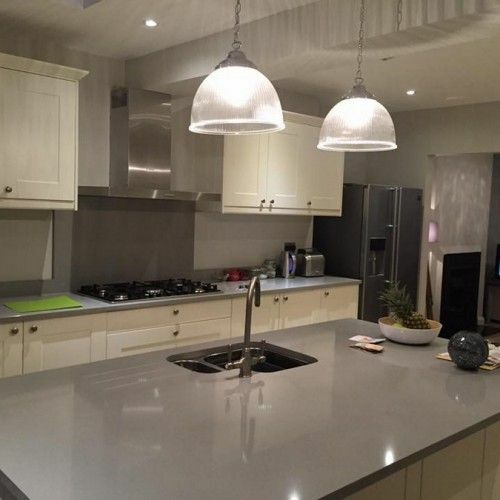 From the initial planning process and the structural calculations onto the construction process and all the way to the final handover, you can rely on our friendly team of experts who are guaranteed to offer a courteous service throughout. At Firtree Builders, we are now offering free quotations to all potential customers who might be interested in our loft conversions London service. Don’t hesitate to get in touch with our team of experts today to take advantage of this excellent opportunity. 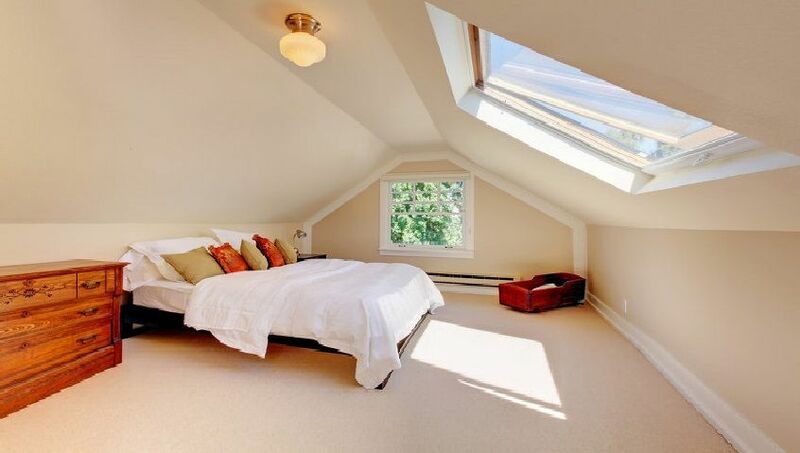 We will arrange for a suitable time for one of our loft conversions in London team members to visit your property. They will take some initial measurements and see exactly what we will be working with. Based on the findings, we will then offer you a written quotation. Should the price not be suitable for any reason, you can simply turn down the offer – there is no obligation to commit at this early stage of the process. We do, however, believe that our fees are cost effective, competitive and market appropriate when compared to other companies who might be offering similar services in the area. Our opening hours here at Firtree Builders are from 8 AM to 6PM, Monday to Saturday. You can reach us between those times on either Freephone number 0800 270 7764 or on mobile 07957 574 604. Alternatively, you can send your loft conversions in London enquiry by e-mail to info@firtreebuild.co.uk. You can also contact us by filling out the simple form on our website and we’ll get back to you as soon as possible.